From R 1150 = $ 75 per person. One or two different Lion’s Head trails, the Lion’s Head Chains and / or the Spiral route. At the highest point Lion’s Head height is 669 meters (0.415 miles) above Cape Town. See Signal Hill, Table Mountain and other landmarks after 90 minutes of a Lion’s Head hike, day or night. Lion’s Head trail difficulty is easy to moderate. Lion’s Head hike has different trails for all levels of fitness. Lion’s Head hike cost is R1150 = $ 75 per person. 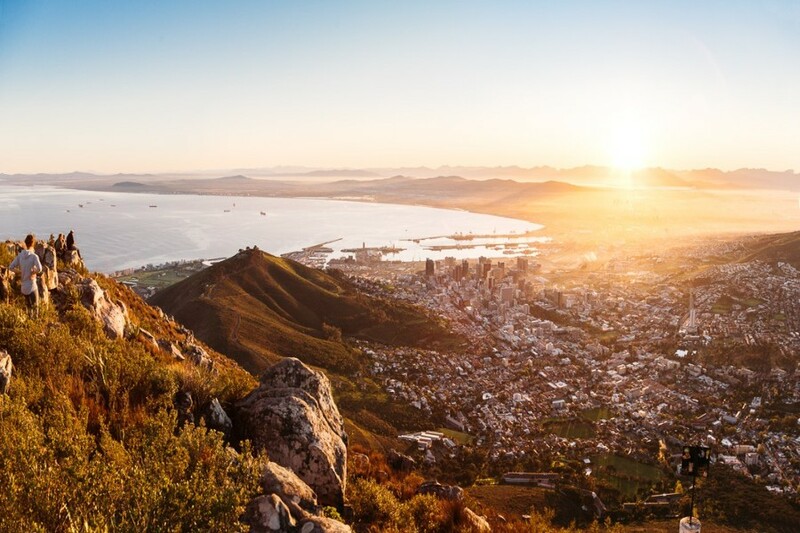 Climb to the top of Cape Town’s iconic Lion’s Head Mountain during a 4-hour hiking tour. Enjoy a leisurely pace up the slopes of the mountain while you admire stunning views of Cape Town and the water below. 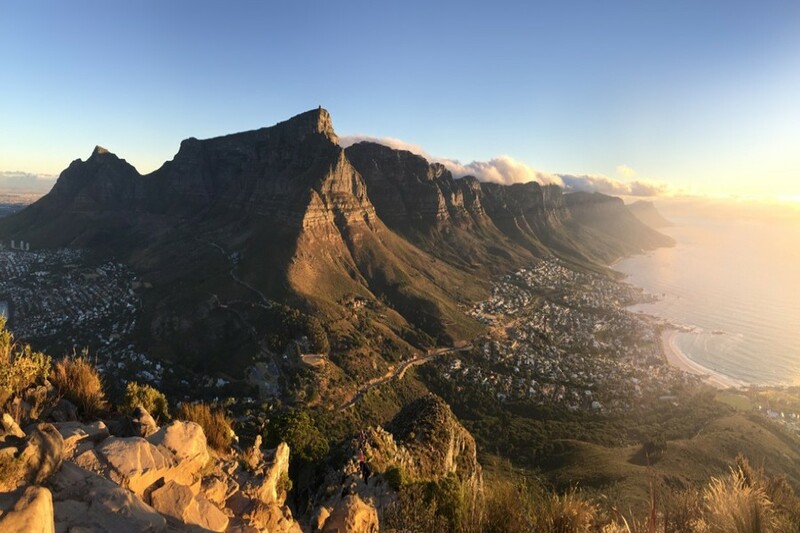 Follow your local guide through Lion’s Head trail to reach the top of Lion’s Head mountain, where you’ll have time to get photographs of the scenery toward the Cape of Good Hope and the Twelve Apostles mountains before hiking back down to Cape Town. Get picked up outside your hotel and transported to the foot of Lion’s Head where you’ll meet your expert guide. The mountain is not only a symbol of Cape Town, it’s also a protected national park and provides many South Africans with pride and joy. After an introduction by your guide to the history of Lion’s Head, begin climbing the gravel path up Lion’s Head. There will be breaks along the way to catch your breath and admire the views, though your guide will ensure enough time to get to the top and back. There will be no rush because your hike will be private, unless otherwise requested to the support at our tour company. The hike to the top takes approximately 2 hours. It’s a satisfying accomplishment to reach the summit after winding your way up the dirt paths and stone steps. Along the way, look one way to see Cape Town’s harbor and Robben Island, and the other way to see Table Mountain and the Twelve Apostles continue into the distance. Once you reach the top, enjoy some free time to explore the unique plant life and snap photographs before you begin the hike back down to the bottom of the mountain. Back at the base of Lion’s Head, climb into the shuttle once again for transport back to your hotel. Pick up and drop off: Covers Cape Town central. Bring a sunhat, sunglasses, sunscreen and a jacket. 1) Card, PayPal or Cash after the hike. or re-book the date at no additional cost. Easily the quickest and best hike in CT! I was in Cape Town for two months volunteering and during this time I did two guided hikes for sunrise and one for sunset. The views are spectacular and it’s normally about 30-45 mins in each direction. Best visit to Cape Town. Went up a morning with my wife on the guided hike. Started at 8:00. It was a 2 hour walk up. Nice guide. Never been to Cape Town. The town offers so much beautiful views.Our guide took us here and we were grateful that she did. Put on your hiking shoes, pack plenty of water, warm jacket and head. I booked the hike on the few days before or after official full moon to miss the thousands of folk climbing this iconic mountain on the night of full moon. One of the Cape Town’s icons. It is right in the center of town overlooking pretty much the whole Cape Town. The walk is pretty easy and you should get to the top in one hour. I didn’t feel comfortable hiking alone so I booked the guided hike. It was very rewarding. The walk is tricky but beautiful views from start to finish. The climb up an down was worth it when you got to the top. The guide was excellent. very nice place as fare as the weather help a lot ….very natural superb view… like this place …wonderful time with guided hike. Love it. Hotel pick up and drop off in Cape Town central. Electronic voucher accepted for Lion’s Head hike. 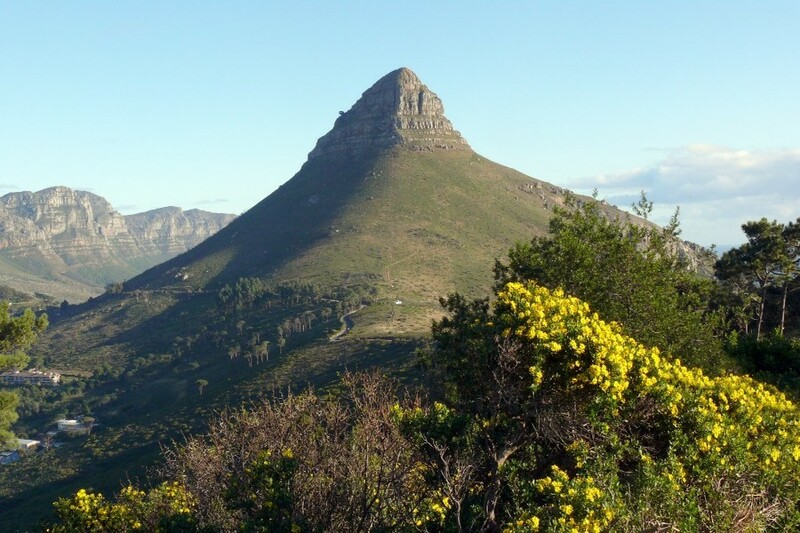 Book a guided Lion’s Head hike with confidence. 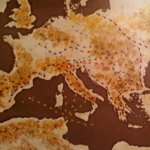 Free cancellation if cancelled within 24 hours of hike. Lion’s Head search, safety and rescue teams available. 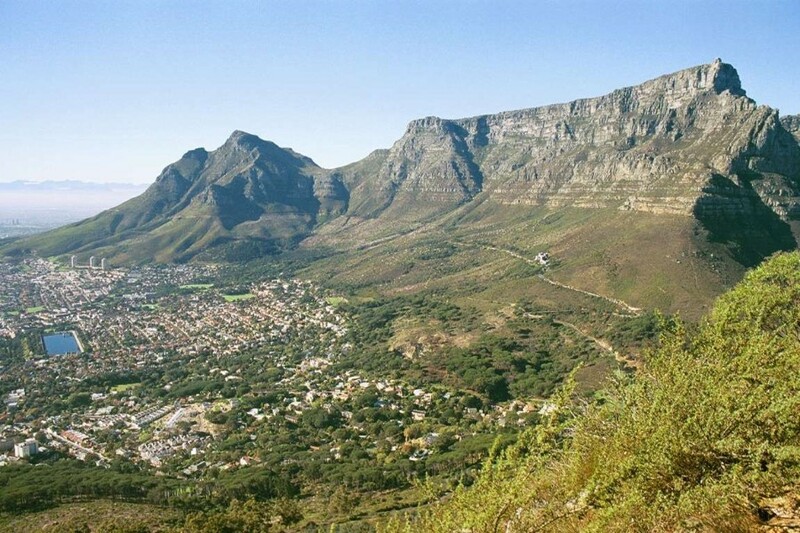 Lowest rate of R 1150.00 = $ 75.00 for Lion’s Head hikes.